Stephanie Todd has been promoted to vice president of programming for HLN, up from senior director of programming and planning at the network. 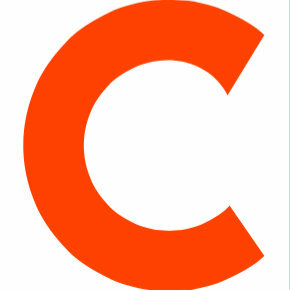 Prior to that, she was director of editorial coverage for HLN since 2011. In 2009, she was the executive producer of Issues with Jane Velez-Mitchell and served in a variety of producing roles with HLN and CNN since joining in 1995. 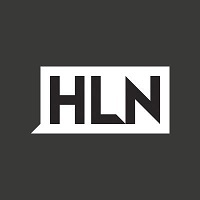 Follow HLN on Twitter and Vine for more news.